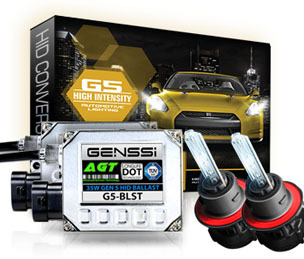 H4 bi xenon bulbs are also known as HB2 and 9003. H4 bi xenon bulbs are a dual filament bulb used in many applications ranging from headlight housing for vehicles, motorcycles to replacement bulbs for off road lighting. H4 bi xenon bulbs have a metal base with 3 flat metal prongs from the back. 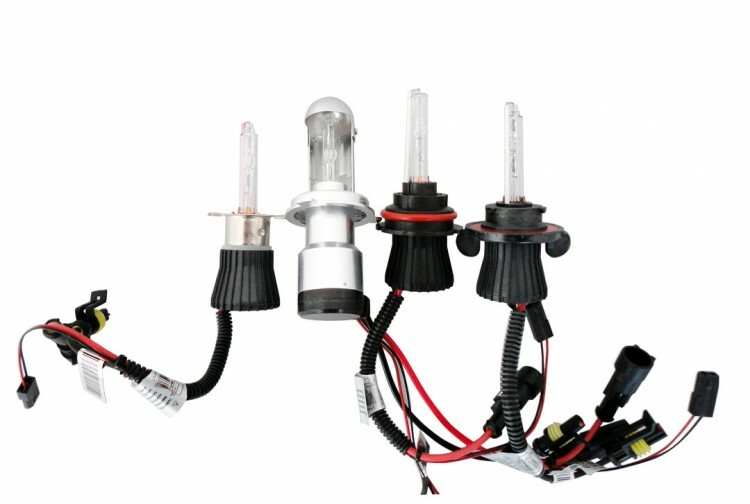 Since H4 bi xenon bulbs are dual filament, they will do low beam and high beam portion of a vehicles headlight operation. 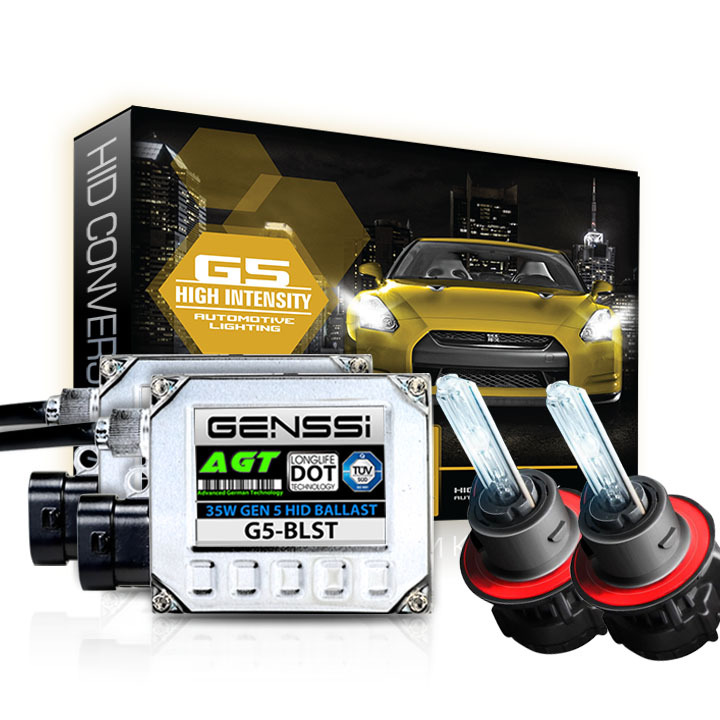 When a conversion is done to HID for H4 bi xenon bulbs, there are 2 types: Single beam which will convert only the low beam to HID with a halogen lamp built onto the bulb for high beam portion. Another type is called bi-xenon which will do both low and high beam, but doing so by shift 1 HID bulb within the bulb structure by a small electrical motor. H4 bi xenon bulbs by default in halogen form have wattage: 60/55W with a P43t-38 type base.